Carla Shoes is located on Front Street across from Nona Blue Modern Tavern. 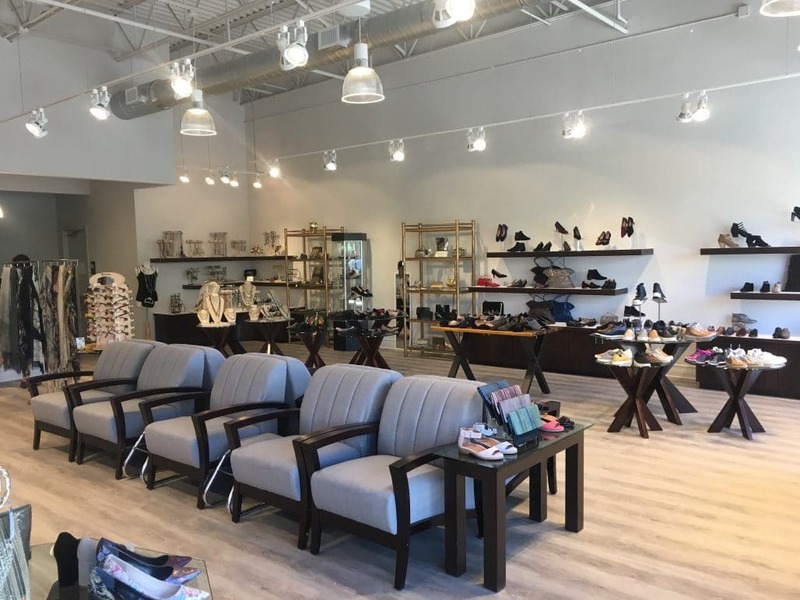 Carla Shoes and Accessories is a family owned, one of a kind specialty boutique located in beautiful Ponte Vedra Beach Florida since 1996. Carla Shoes presents a cohesive upscale mix of contemporary and classic fashionable shoes and accessories.